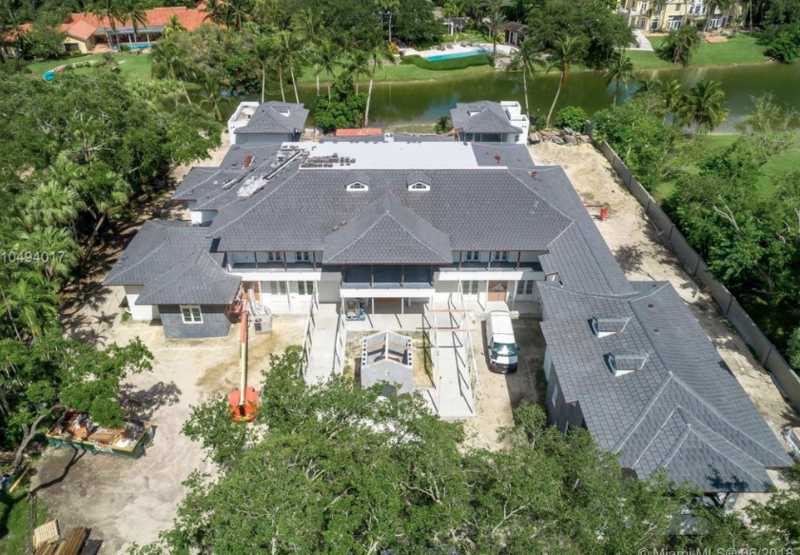 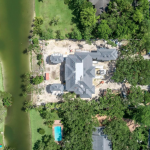 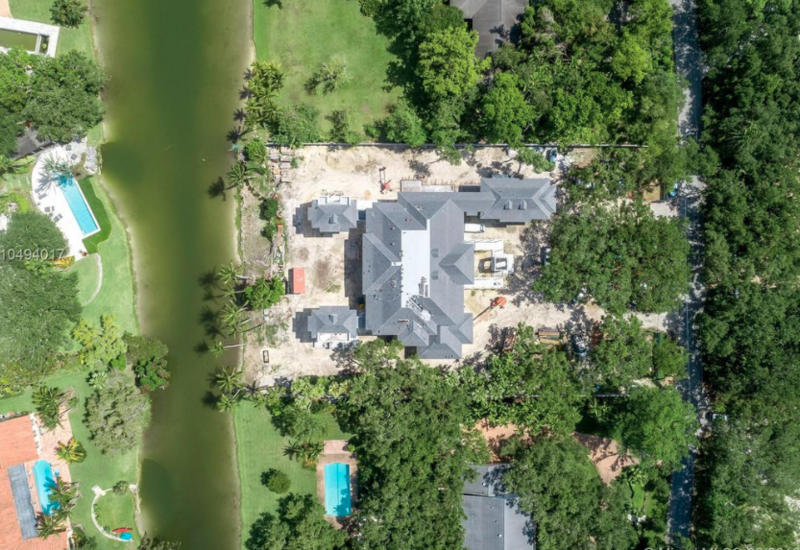 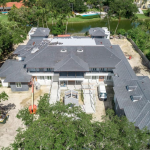 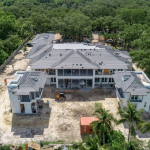 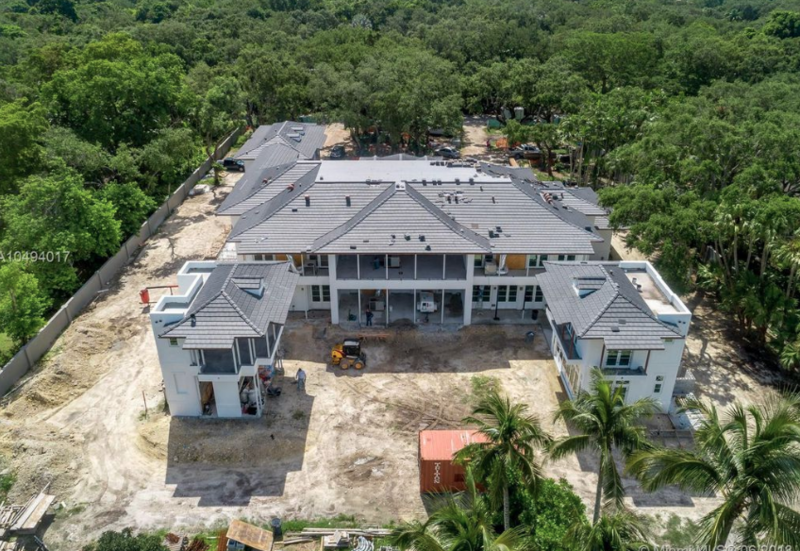 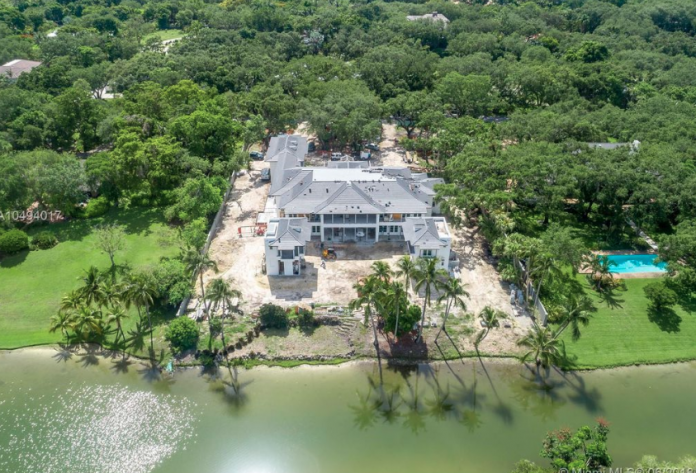 This waterfront mansion is under construction at 10900 Lakeside Drive in Coral Gables, Florida and is situated on 1.5 acres of land. 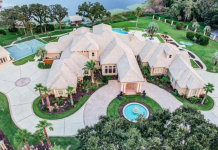 It features approximately 19,167 square feet of living space with 9 bedrooms and 15 bathrooms. 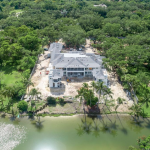 It is listed at $19,950,000.